Download a Press Release, print quality images, and an event poster for The Last Dance. Print quality images take a moment or two to download. Patience is a virtue. After image finishes downloading in the browser window, right-click on the image to get a menu of options. Call 603-431-5667 with questions. NHPTV NH Outlook Video, Jan. 2004, Living with Alzheimer's in the Granite State, featuring the McLanes. 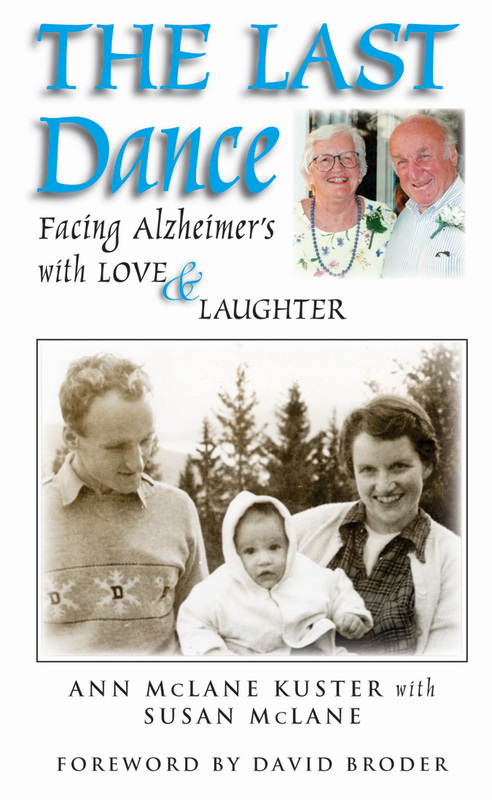 The Last Dance is the McLane family’s story about learning to “swim in the deep end of the lake” when the woman they all love best, their matriarch, Susan ‘Susie’ McLane, slips away, one day at a time, to Alzheimer’s disease. Currently in New Hampshire, twenty thousand people have Alzheimer’s, touching the lives of families all across the state. Susan has led a public life, serving those families for twenty-five years in the New Hampshire Legislature. In The Last Dance the McLane family shares their unique experiences with their mother’s illness through tales of “Christmas Nighties” and “The Old Man of the Mountain.” Susie and her family’s story will open your heart and mind to a new approach to facing aging and Alzheimer’s disease with grace and courage, love and laughter. “The Last Dance is a testament to Susan’s optimism and commitment to others, providing hope to families who are coping with aging and Alzheimer’s disease, and inspiration to women interested in making the world a better place by becoming involved in politics.” -- Kate Michelman, President NARAL, Washington, D.C.
Ann McLane Kuster began writing The Last Dance as the world’s longest email for friends and relatives. 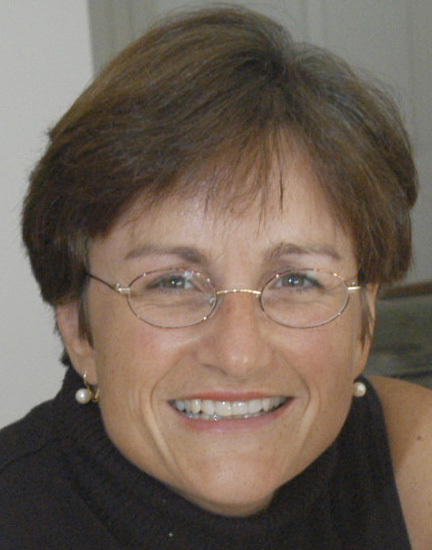 Her mother Susan McLane had made many wonderful connections over her twenty-five years in the NH State Legislature. The friendships forged while fighting “the good fight” and advocating for the families and environment of New Hampshire, continue to this day. Susan is still recognized where ever she goes.